Plateau State Governor, Hon. 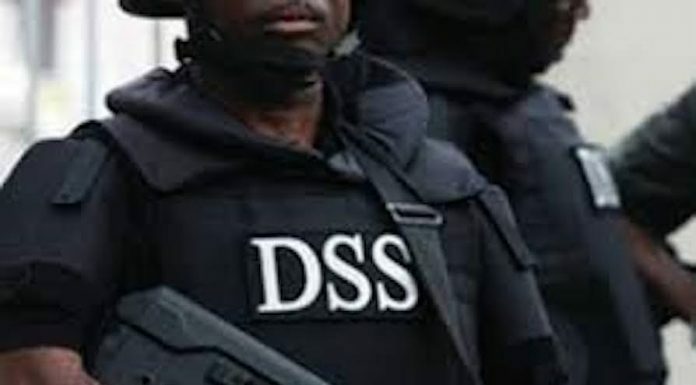 Simon Lalong in the exercise of the powers conferred on him under section 212 of the constitution of the Federal Republic of Nigeria, has granted state pardon to seven inmates serving various jail terms in some prisons in the state. Lalong declared this in a state-wide broadcast yesterday to mark the Nigeria’s Independence. 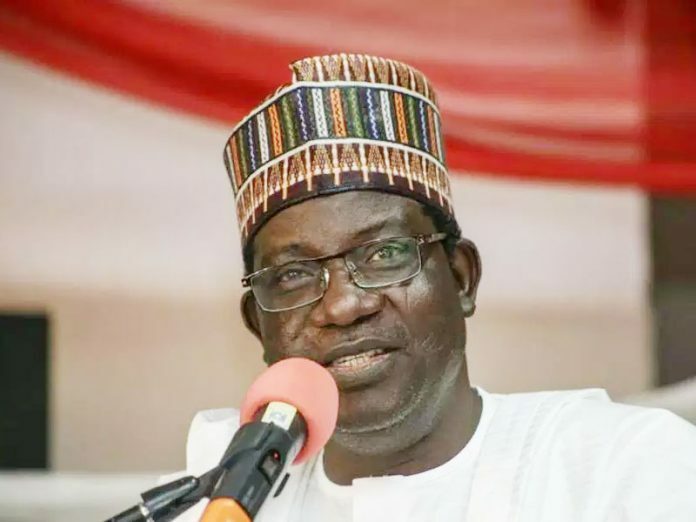 The State Commissioner of Information, Mr. Yakubu Dati said in a statement that Lalong took the decision after consultation with the state advisory council on prerogative of mercy. Those granted pardon by the governor include; Samson Jonah, Dung Mwankon, Vincnet Bulus, Hosea Pokyes and Maxwell Idi. Yakubu Yohana and Victor Bakyil, who were sentenced to 20 years each, now have their sentences reduced to ten years each. The crimes of those pardoned included attempted robbery, criminal conspiracy, theft, culpable homicide, and possession of fire arms. Lalong implored them to turn a new leave and make useful contribution to society. The Governor however expressed sadness over the persisting security challenge in the state, saying, “It is sad that we are celebrating this year’s independence with heavy hearts, considering the recent unfortunate incidences at Rukuba road, and some areas in the Jos metropolis. Some innocent citizens were attacked and killed by agents of evil and destruction. While strongly condemning this tragic incidence, I wish to, on behalf of the government, commiserate with families of the bereaved, while the security agencies have been tasked to fish out the perpetrators and bring them to justice. “My administration feels deeply concerned, and has directed security agencies to continue their tireless efforts at nipping the incidents in the bud. I therefore dedicate this year’s independence message to the deceased and their families as well as the unfortunately displaced citizens who have been dislocated from their homes by senseless violent attacks, and living under various forms of trauma and deprivations,” he explained.